Are you tired of paying minimum monthly payments and your balances are not going down? We know how it feels to be in this minimum monthly trap and can help you. Get over the never-ending debt cycle at minimal cost and achieve the peace of mind you deserve. By submitting this form you consent to receiving a telephone call from USA vs DEBT-HOLDINGS, LLC. Under TCPA Act (47 U.S.C. § 227) you do not hold USA vs DEBT-HOLDINGS, LLC. liable for any damages. USAvsDEBT-Holdings, LLC. is the Nation’s Premier Debt Settlement Company with over 25+ years of experience. We have successfully helped families and individuals like you overcome the heavy burden of Debt. USAvsDEBT-Holdings, LLC. can provide you a FREE CONSULTATION to help you resolve your debt in *24-48 easy payments. We are committed towards helping Americans who struggle with paying off their debts and who are stuck in the minimum monthly trap. Our carefully designed process helps consumers to resolve their UNWANTED DEBTS such as DEPARTMENT STORE CARDS, CREDIT CARDS, MEDICAL BILLS and PERSONAL LOANS that do not have liens against them in an aggressive, cost effective and timely manner via Debt Restructuring also known as Debt Settlement . We have successfully settled millions of dollars in debt for our customers across multiple states. Leveraging on our 25+ years of experience in the credit counselling industry and success cases, we welcome you to apply for our services to see how we can assist you with your unsecure debts. Our Customers are our priority. We are always striving to improve our customer relationships and strive to provide an excellent, caring customer experience. 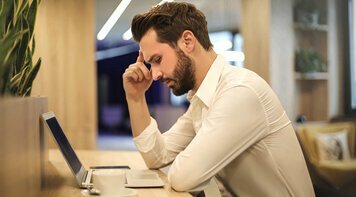 We understand each and every customer’s pain threshold and offer customized programs that help you get out of what seems to be the never ending debt cycle. We are consumers too and want to treat you like we want to be treated. Your privacy is our policy. We offer a FREE NO OBLIGATION QUOTE so you can see for yourself how we can help you resolve your debt on a payment plan that YOU CHOOSE; not that your Creditors choose for you. We offer top-rated debt settlement services with NO UP-FRONT FEES! Are YOU overwhelmed with CREDIT CARD DEBT? USAvsDEBT can help you resolve your unwanted Debts via our Debt Settlement program. We help consumers like you settle their debt for approximately *40-45% of what you owe! The best part of our program is that you choose your own payment plan that fits your budget to get rid of your Debts in as little as*24-48 easy payments not years! 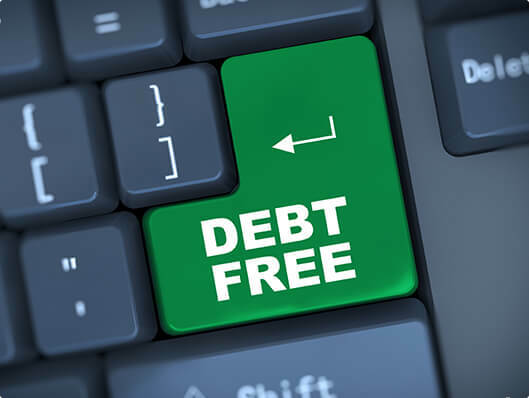 USAvsDEBT has developed an excellent Debt Settlement program to resolve your Debt in the shortest time possible while putting more money in your pocket each month and set you free from stress. 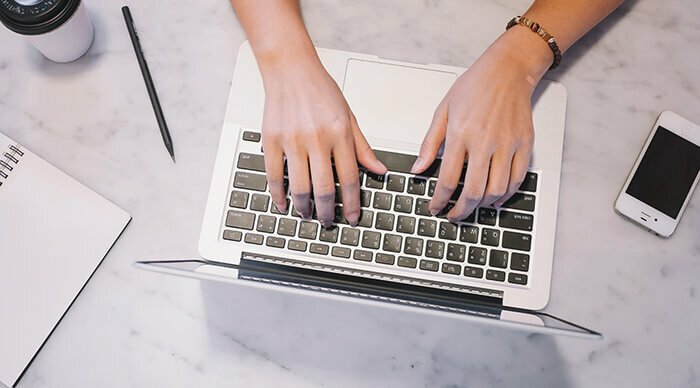 Many Debt Consolidation loan programs available today do not decrease the amount of Debt you need to pay off; they simply combine your current balances into one large new loan usually at a higher interest rate due to your Debt- to- Income ratio being out of line. You may not qualify for a loan for this reason. With our Debt Settlement program any type of Credit is allowed. There is no Credit check. This program will resolve the amount of Debt you owe in an aggressive manner, expediting your payoff time and Debt loads and may even improve your Debt- to- Income ratio which is 30% of your credit profile. As an added value to our customers, we will even SHOP YOUR CURRENT BILLS – Wireless, Energy, Television, High-Speed Internet + Voice, Home Security & Automation to see if we can save you money there too! Ask us about this FREE service. We find the best deals on the services you can't live without! Budget Sheet Worksheet Do you want to see what we can do for you? Call us at 800-648-5771 (CLICK TO CALL) or e-mail us at Info@USAvsDEBT.com to find out NOW what we can save you! In addition, we do not collect a fee unless we settle your debt and you are notified so we can obtain your approval. We offer *24, 36 and 48 month options available to fit your budget. Our Debt Settlement program takes your existing amount of Debt and consolidates it into one monthly payment that you choose. You then pay the debt at the settled amount through our program. We set up the account and you can enroll online after your FREE CONSULTATION. This payment you are now making is paid into a dedicated account set up at an FDIC bank under your name and your social security number. This is your account and you have access to it at all times. The purpose of this account is to accumulate funds and then pay the Debt at the settled amount including our fees with your approval. No other monies are due. 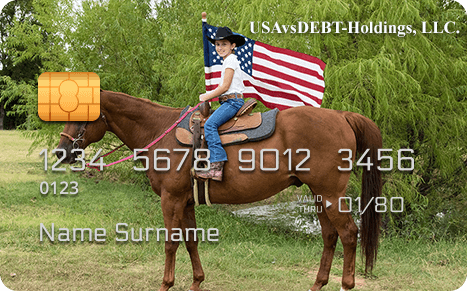 USAvsDEBT settles your outstanding Debt for approximately 40-45 cents on the dollar. The service fee is 25% of the Debt enrolled and collected only after your Debts are settled with your approval. You simply make your new monthly payment and focus on work or retirement. Let USAvsDEBT handle the negotiations. You can get out of Debt in *24-48 payments on this program vs. *24-48 years on your own in most cases. What are you waiting for? Another benefit of our program is budgeting. We go over your monthly income and expenses to set you up on a monthly payment plan that genuinely fits your budget, not the creditor’s budget to pay the debt at the settled amount and fees and get this deal done. Your peace of mind is important to us. This means USAvsDEBT can settle your debt and you can keep your hard earned money. We offer loan repayment options to match any budget or need. Tired of multiple loan payments or just trying to make ends meet? Consolidate your loans with USAvsDEBT and gain access to possible better loan repayment plans. If you have GOOD CREDIT *620+score required you may check your Rate with no harm to your Credit Report. APPLY HERE * not available in all States. All loans are made by Cross River Bank, a New Jersey State Chartered Bank. Member FDIC. Loan amounts range from $1,000 to $35,000. No loans are offered in Connecticut, New Hampshire, New York, Vermont, or West Virginia. An origination fee of 8% is included in the principal loan amount that results in an APR up to 29.99%. For nearly a decade, we have helped consumers improve their credit and put minds at ease. If your credit portfolio includes finance company accounts, the scoring model may consider you a higher credit risk. Why? Finance company accounts are most often acquired by consumers who can't manage their other credit accounts without them. Unfair as it may seem, the FICO® score model may penalize those who apply for and obtain this type of credit. Additionally, if you only have credit card, gas card, or store card accounts (revolving accounts), and have no record of repaying an automobile or mortgage account (installment account) over a period of years, your score may also be negatively impacted. Bottom line, just like it's wise to diversify your retirement accounts, it's equally wise to have a diversified credit portfolio containing a good mix of different types of credit accounts responsibly. By reducing the amount of debt you owe could increase the 30% of your Credit Profile. To provide financial and spiritual freedom suited to your long term goals. We provide debt reduction thus enabling our client's peace of mind. To be a leader in business that exemplifies the principles of God and encourage our citizens of the United States to implement these same principles. Principles such as: Workmanship, Servant hood, Stewardship, Values, Ethics, Integrity, Vision, Planning. To see the world restored, saved, united, passionately possessing a Kingdom view and becoming a force of change for this world. START YOUR DEBT FREE JOURNEY TODAY! Let USAvsDEBT put you on a plan to Freedom. We will settle your unwanted Debts and help you Budget your income and expenses getting this burden behind you and on the path to peace. Give us a try and put our caring, compassionate experience of 25+years to work for you.